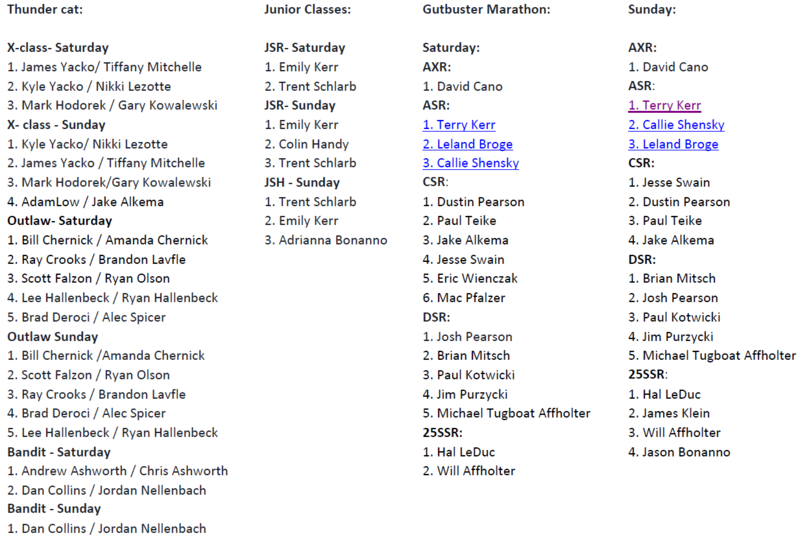 Congrats to all racers and classes for a fantastic 2018 PNC Roar on the River race weekend! 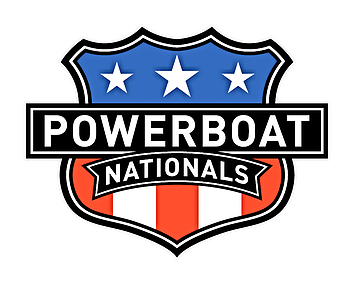 Special thanks to Powerboat Nationals for managing the event and we are excited about our partnership! Visit Powerboat Nationals HERE for additional information.